Collection artist and photographer Judy Glickman Lauder speaks with Laura Levitt, Professor of Religion, Jewish Studies and Gender at Temple University in a conversation about contemporary representations of the Holocaust through art and film. Presented in conjunction with Scenes from the Collection. Chris Boot, Executive Director, Aperture; Michael Glickman, President and CEO, Museum of Jewish Heritage; Judy Glickman Lauder, photographer; Maia-Mari Sutnik, Curator Emeritus of Photography, Art Gallery of Ontario. In the early 1940s, photographer Henryk Ross fought the Nazis’ vision and committed acts of resistance to create a photographic record of the horrors and complexities of life in the Lodz Ghetto in Poland. Ross buried his negatives, half of which survived the war. Memory Unearthed: The Lodz Ghetto Photographs of Henryk Ross, an exhibition on view through June 24 at the Museum of Jewish Heritage – A Living Memorial to the Holocaust, reveals more than 200 of Ross’s extraordinary photographs. Exhibition curator Maia-Mari Sutnik will appear in conversation with Chris Boot, publisher of the Lodz Ghetto Album, and contemporary photographer Judy Glickman Lauder, who has devoted much of her career to documenting the evidence of Holocaust. Glickman Lauder’s new book Beyond the Shadows: the Holocaust and the Danish Exception will be published by Aperture in September 2018. 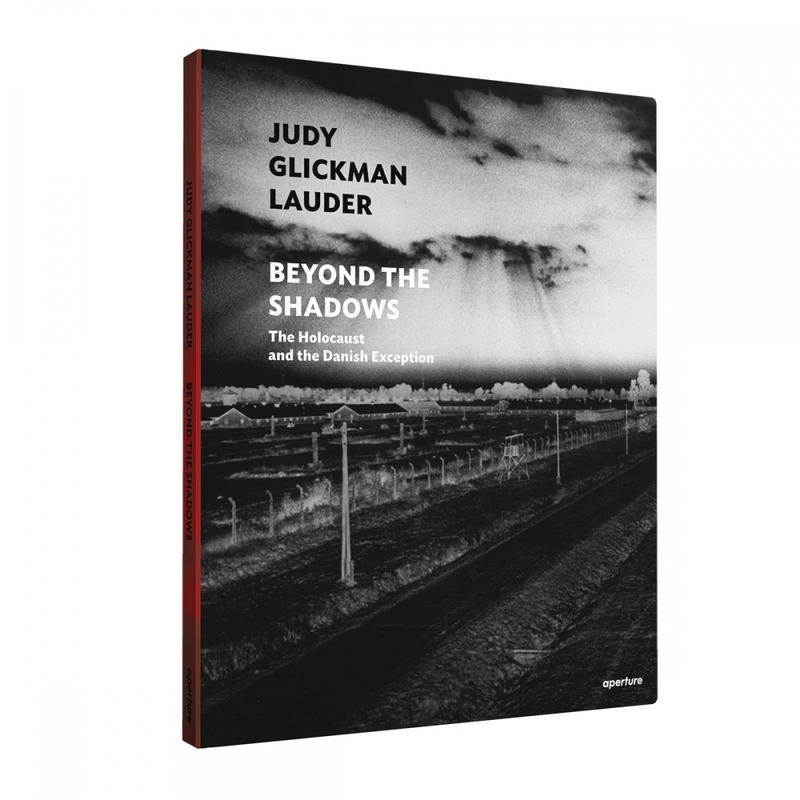 The extraordinary experiences of ordinary people--their suffering and their unimaginable bravery--are the subject of Judy Glickman Lauder's remarkable photographs. Beyond the Shadows: The Holocaust and the Danish Exception demonstrates passionately what hate can lead to, and what may be done to stand in its path. 9 1/2 x 11 3/4 in.